Fingerprint Readers and High Definition Digital Camera accessories sold separately. 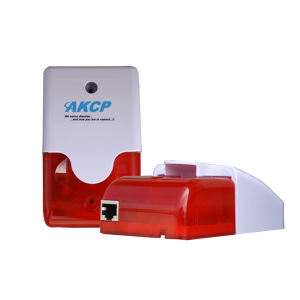 AKCP’s Access Control Package includes all the advanced features you have come to expect from an AKCess Pro product. Utilizing the experience gained from over 100,000 client installations and 30 years of cutting-edge monitoring system development, AKCP has produced a highly specified Access Control solution. 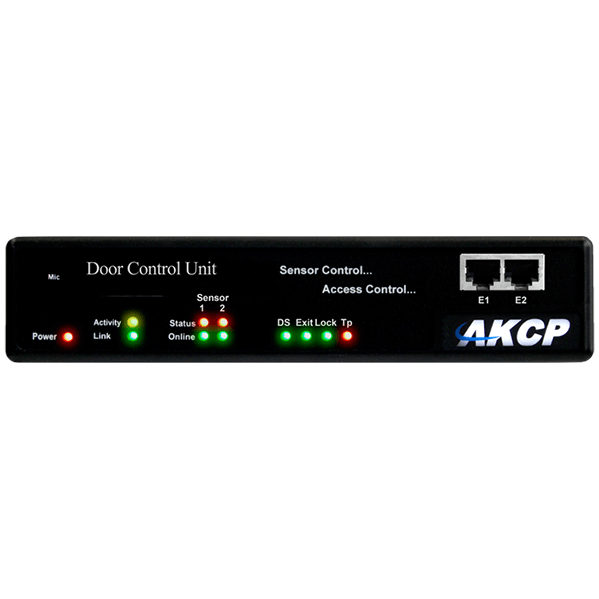 The core of AKCP’s Access Control Solution is our Door Control Unit. The Door Control Unit (DCU) is a versatile yet compact base unit powered via 12 VDC. 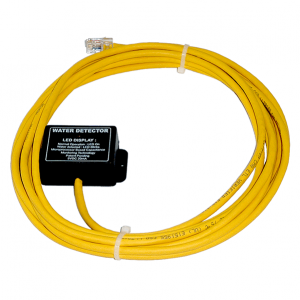 You can also add up to 2 additional environmental monitoring sensors using RJ45 plug and play technology. The Door Control Unit can be used with various audio devices such as alarms or can be operated without the aid of additional audio using its own built-in system. The front panel of the DCU comes equipped with LED lighting to easily display sensor and device status. The Door Control Unit also features an RS485 MODBUS connection for additional convenience. AKCP’s access control solutions allow you to implement the high-security standards that you need while also making it easier to gather important information on your environment and employees. Never before has such an advanced access control system been integrated with environmental monitoring. The primary reason that any company employs physical access control is for enhanced security and surveillance. AKCP has designed access control solutions to provide you with the most information possible in a customizable and adaptable interface to make implementation easy. In addition to recording live video of all access attempts, AKCP allows you to further your security measures using our top of the line Access Readers. Access Readers are available in Card or Bio Metric designs. Card reader access is controlled via Radio frequency identification cards which can be linked to individual users that automatically log users in or out, making payroll easy. You can also upgrade from RFID cards to our high resolution Fingerprint Reader that enrolls users using their fingerprints for locations that require higher levels of security. AKCess Pro’s advanced fingerprint scanners use a digitized reading of your finger as a security access key. These are very popular in government and military compounds and are becoming increasingly more popular for data centers and computer rooms. 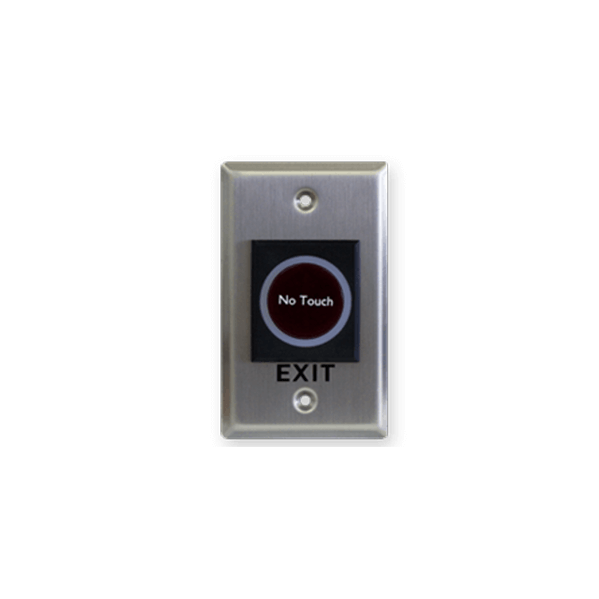 The Door Control Unit supports up to 5000 users and can be expanded upon using our accessible SD card feature. • Unlock doors remotely using software control. 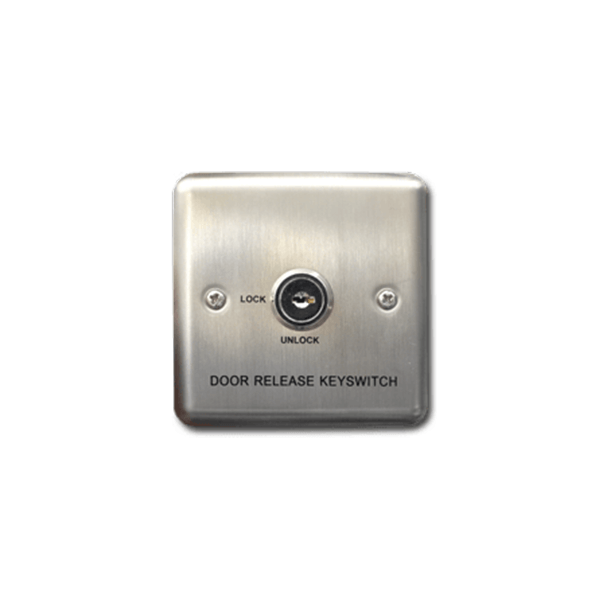 • Connect a wide variety of electronic lock types. 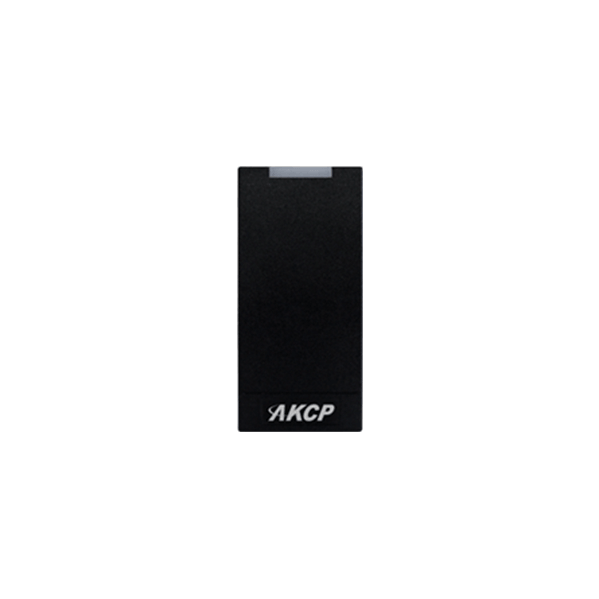 • Expand using AKCP’s Door or Cabinet Expansion Modules. • In / Out EM Card Reader ports granting one or two way access control. • Connect up to two USB Fingerprint Readers for high security applications. • Time and Attendance integration with AKCess Pro Server. • Embedded web server displays sensor information. AKCess Pro Server (included free of charge) can be used to view connected cameras. • Control PTDZ cameras from AKCess Pro Server. • Record digital video to remote servers or picture logs to internal memory. Alternatively send live images to your own website or FTP. • Receive notifications of anomalous events via email, SMS / MMS, SNMP traps, and many more. 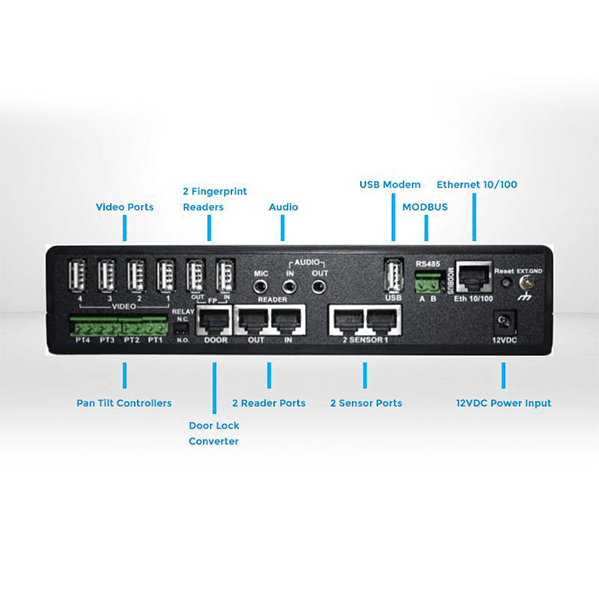 • Integrates with network management systems via SNMPv1 and Encrypted SNMPv3. • Ability to connect external cellular modems, Bluetooth and WiFi USB adapters. • Uses Linux operating system for maximum stability and flexibility. • Virtual Sensors monitor power, Modbus, network devices, and other SNMP based equipment. 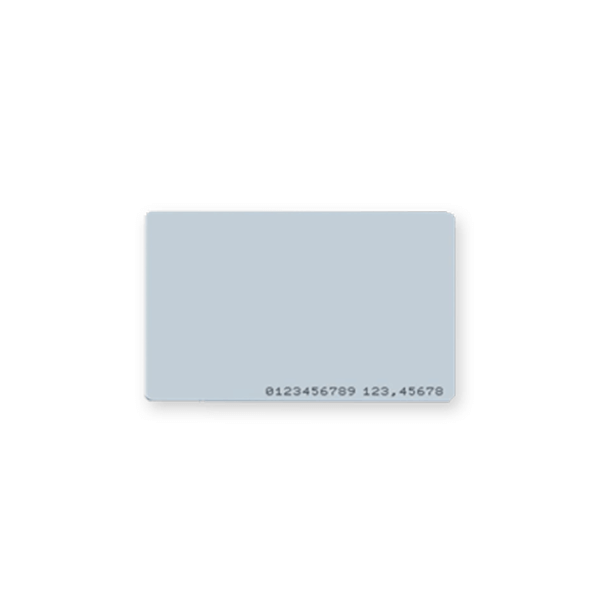 • Built-in graphing and data logging, internally or to a remote PC. • Platform independent; free firmware upgrades and utilities from AKCess Pro. • Compatible with AKCess Pro’s DIN and rack mount trays. 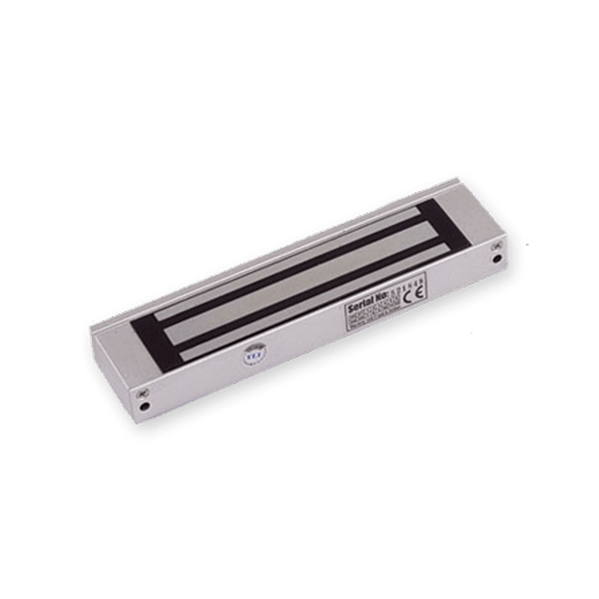 • Manufactured using integrated, low power surface mount technology to ensure long term reliability. Normally, the Door Control Unit is located near to the door and often in the ceiling space. Since heat rises, this means that the Door Control Unit can be subjected to high temperatures during a fire with the potential for unpredictable failures. AKCP recommends for all installations that a manual override, not associated with the Door Control Unit, should be installed on every door.